Menu — MYO restobar | Mouth Wateringly Good! On the “wok menu”, Kia Hiang’s signature Kia Hiang Claypot Spring Chicken ($20) still features prominently, and is exactly as how we remember it. The Kia Hiang Claypot Organic Chicken ($30) – a juicy moist chicken, enveloped in sweet cabbage, bathed in syrupy herbal broth. This dish is comforting and will be sure to bring back happy memories, or to make new ones. 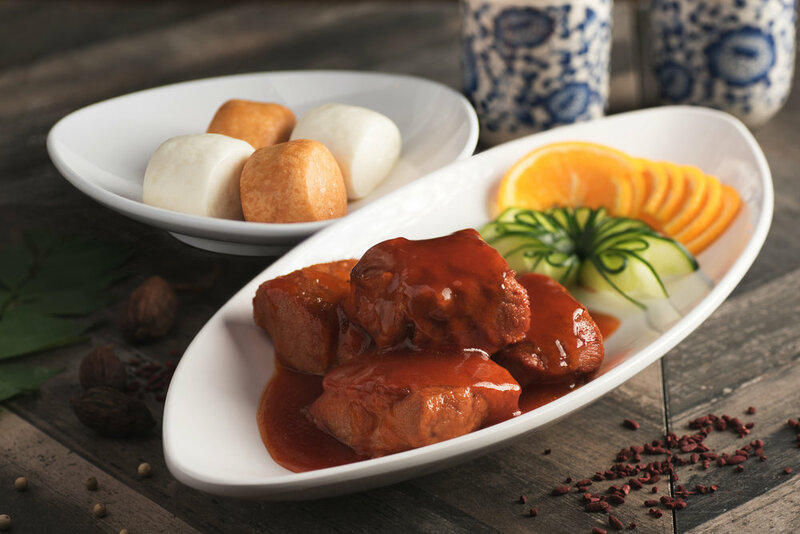 Chef Cheng does justice to the NZ Tenderloin, with each cube of meat coated with strong wok-hei flavor. Succulent and perfectly cooked, the beef will have guests coming back for more. On the Group Set Menu, indulge in our innovative line-up of crowd favourites. 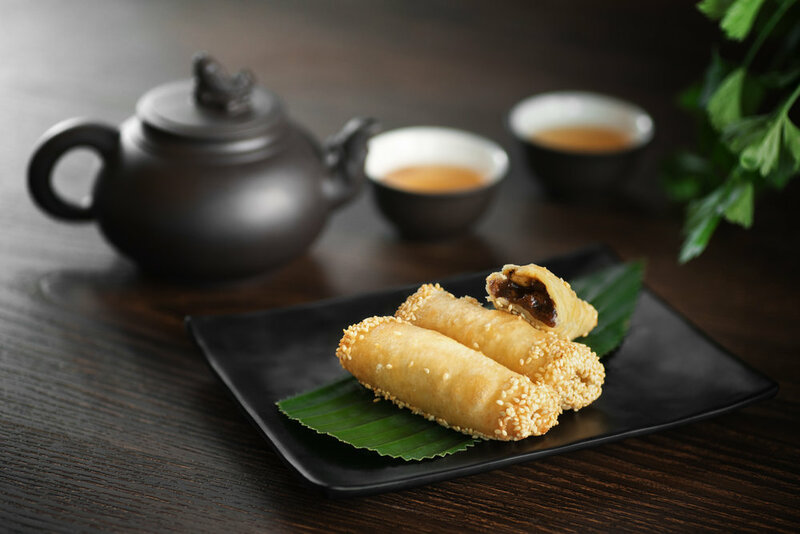 These little morsels of lusciousness are packed with flavour, a culinary delight for all.